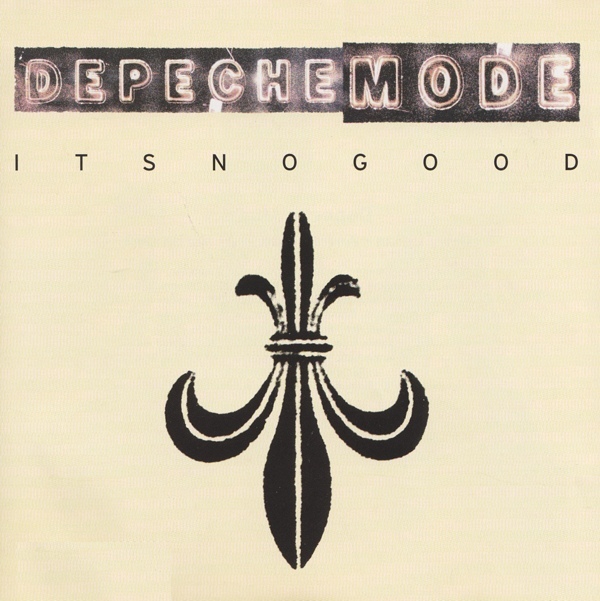 While there was sad music news this past week with the demise of Girls Aloud, there was also good news for me when it came to Depeche Mode. Firstly, I got confirmation that I'll be going to see my second favourite group of all time (PSB are still just in front) at the O2 in London in May. 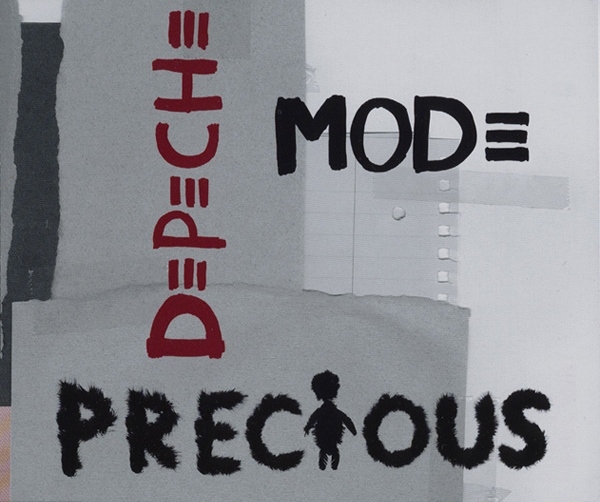 And secondly, their new album, Delta Machine, streamed in full on iTunes ahead of its Australian release date of March 29. Given a welcome remix from the album version by the band's one-time producer Flood, "Freelove" is not one of DM's best known songs, but it's a sensitively performed tune that ranks as one of their best ballads of all time. It didn't make the cut for Playing The Angel, and although the compilation album it did end up on seemed like an unneccesary release at the time (speaking of which, will there even be a Volume 2? ), at least the world got to enjoy this track, which almost sounds like it could date back to the mid-'80s. 23. 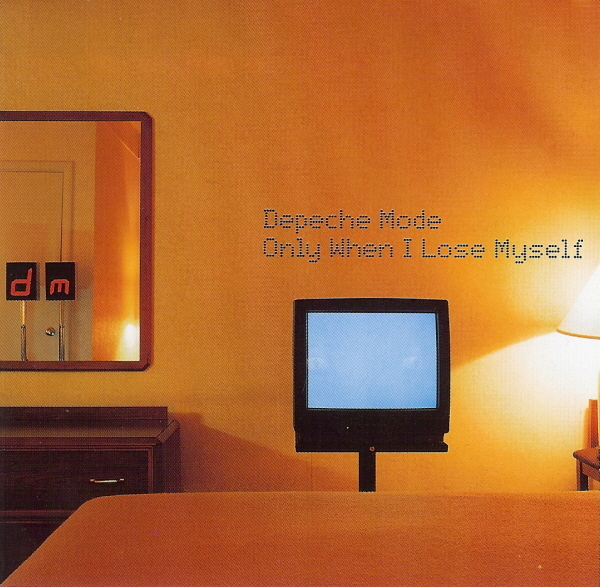 "Only When I Lose Myself"
Another previously unreleased song included on a compilation, this was the sole new track on DM's second singles collection. 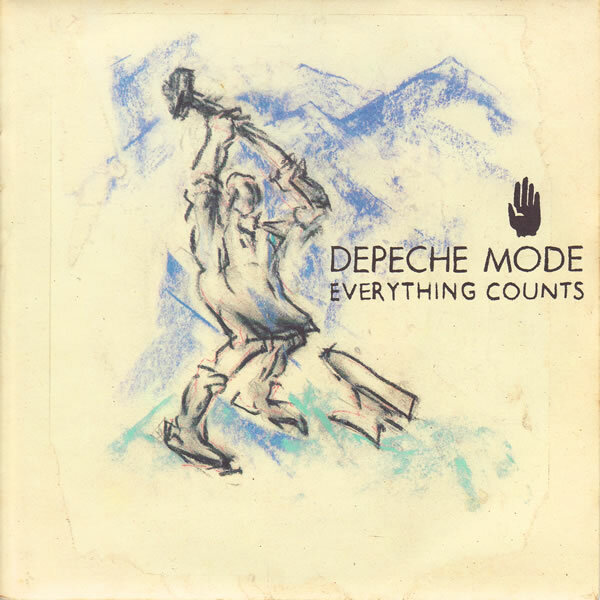 I first heard this track on the Greek island of Santorini, when I saw the newly released The Singles 86>98 in a local record store and bought it despite it being a ridiculously expensive import. 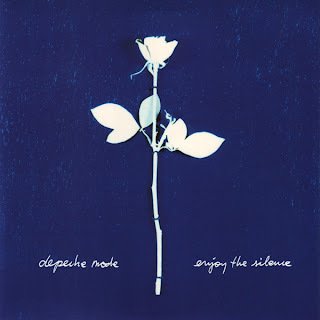 And, although that holiday was full of sun, surf and donkey rides, this moody track is the song I associate most strongly with that time. 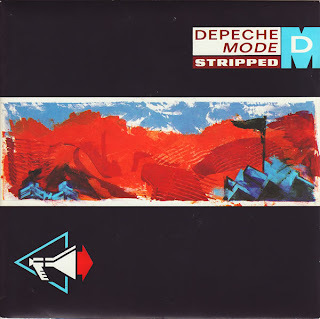 With their first singles collection (The Singles 81-85) marking the end of one chapter in DM's history, "Stripped" signalled the start of another. 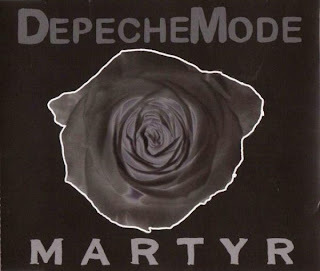 Released as the lead single from Black Celebration, it showed the band's poppier days were behind them, even if that change was resisted in the US, where B-side "But Not Tonight" (also a great song) received the focus of promotion. It sounds quite different on Music For Masses, but I prefer the more commercial single version of this track, which returned the band to the Billboard Hottest 100 for the first time since 1984's "Master And Servant". The next few years would see the band's popularity and commercial success peak in the US. 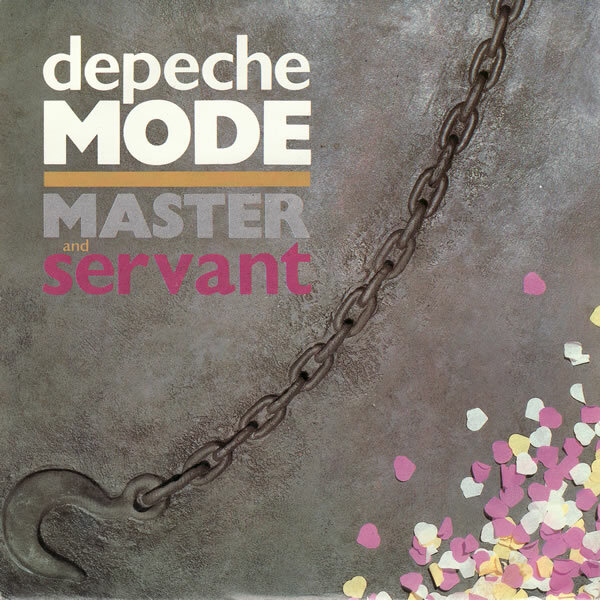 Speaking of "Master And Servant", here's the song which in my mind marks a turning point for the band. While still relatively upbeat and poppy, its flirtation with a darker subject matter hinted at things to come. Naturally, any suggestion of "sexual deviancy" had radio stations up in arms, with some US stations refusing to play the song and a ban by the BBC narrowly avoided. 19. "Blasphemous Rumours / Somebody"
Released as the follow-up to "Master And Servant", this double A-side single was the band's most introspective release to date. 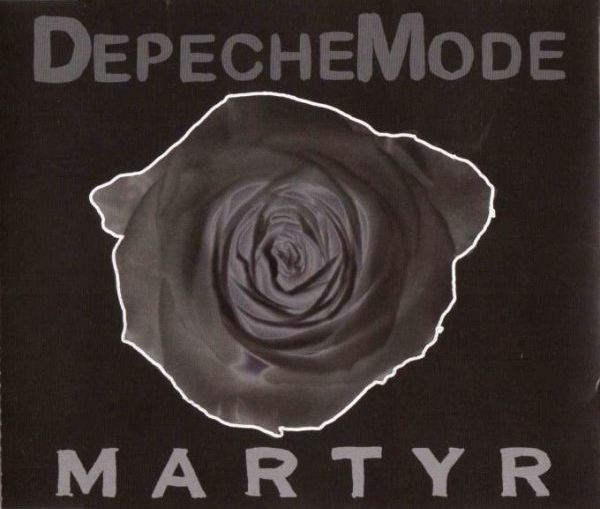 It was also the first time a song featuring Martin as lead vocalist ("Somebody") was released as a single - even if Mute hedged its bets by issuing it alongside "Blasphemous Rumours", which was sung by Dave. 18. 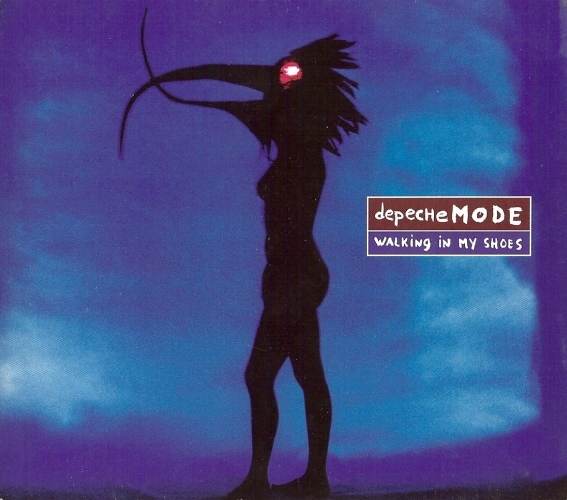 "Walking In My Shoes"
Skipping ahead a decade now and this second single from Songs Of Faith... was not only a great song in its own right, but it also featured one of my favourite Depeche B-sides, "My Joy". 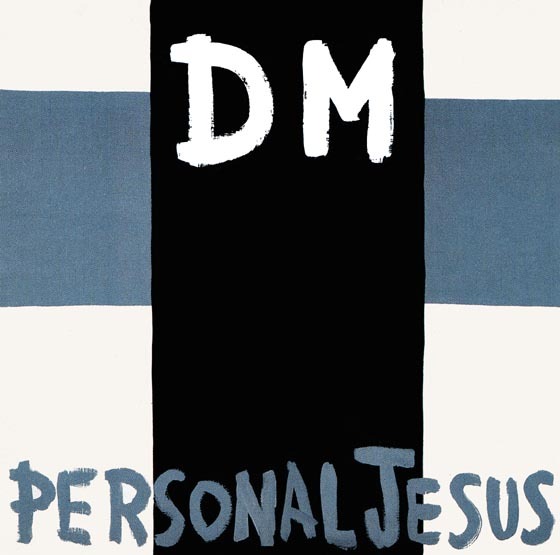 "Master And Servant" and "Stripped" might have each marked important turning points in the band's career, but "Personal Jesus" trumps both those, heralding the start of DM's time as a supergroup. 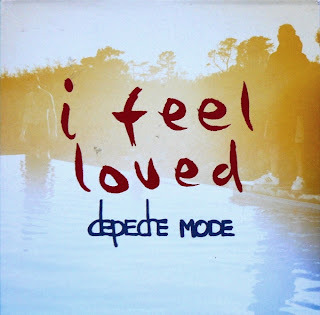 As the '80s ended, the first single from the landmark Violator album put the group back on the radar with a much wider audience than just the fiercely loyal fanbase who had supported them throughout the decade. Sonically, the rock sound of the track made it clear (if 101 hadn't) that Depeche were just as comfortable filling stadiums as a live act as they were in the studio on their synthesizers. 16. "A Pain That I'm Used To"
Here's a track which showcases the guitars-meets-synths sound that has been a feature of DM's work since "Personal Jesus". 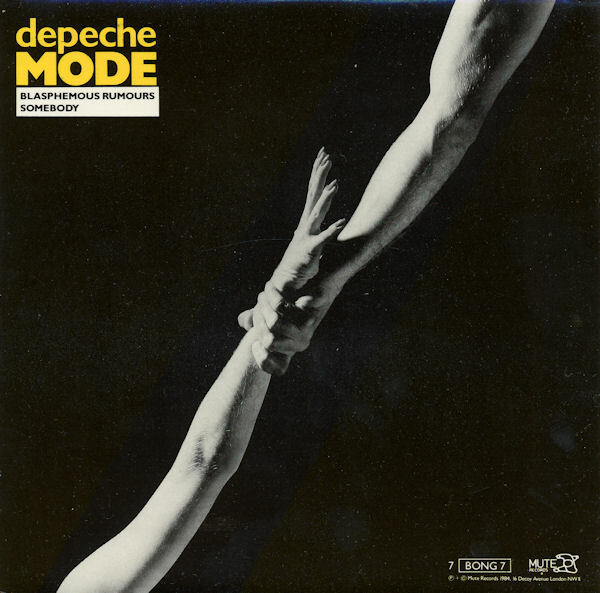 The second single from the return-to-form album, Playing The Angel, starts with a blast of sound and builds back up through each verse to a similarly raucous chorus. 15. 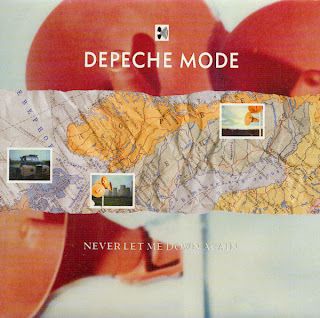 "Never Let Me Down Again"
There's something triumphant about this track which makes it a great song to hear live - or even just cranked loud on your car stereo. When it was released in 1987, it gave a glimpse of the fuller, rockier sound that was to come just a couple of years later. 14. 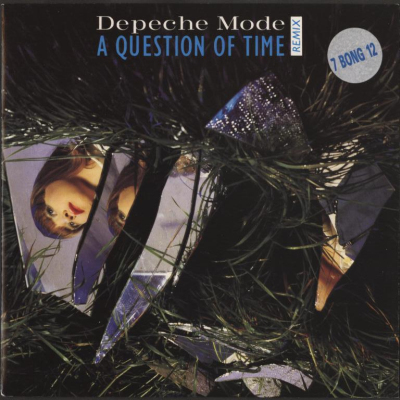 "A Question Of Time"
Remixed for single release, "A Question Of Time" is also notable for being the first song to come with a music video directed by long-time collaborator Anton Corbijn, who would be instrumental in helping to define the band's visual image over the next couple of decades. Another first - this time it's the first single since "Just Can't Get Enough" not to be written by Martin. 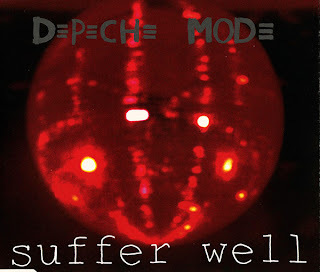 Instead, "Suffer Well" was co-authored by Dave Gahan, who, having released his first solo album three years earlier, was finally allowed to contribute to the songwriting of DM. 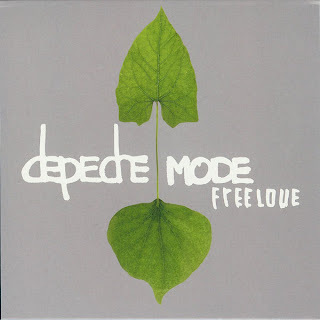 I always think of Exciter, despite its title, as a rather understated album - but this storming single (aided by a remix from Danny Tenaglia) definitely shook things up between the quietness of "Dream On" and "Freelove". This was the first sign that the band had what it took to remain relevant in the new millennium. 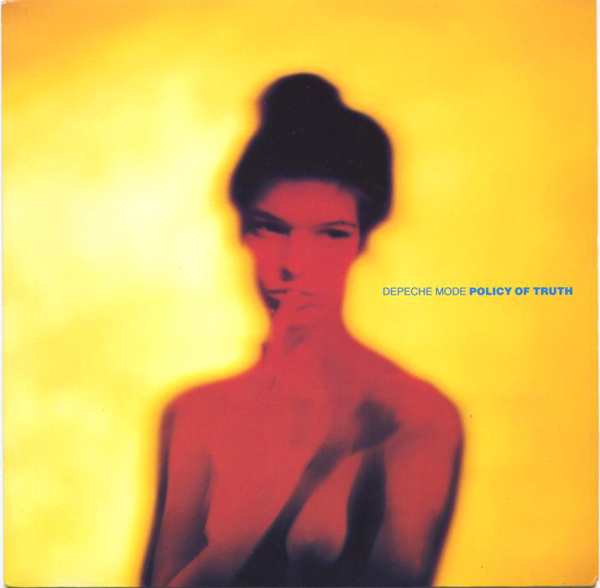 1990 was a fantastic year for DM, and "Policy Of Truth" is the first of three singles from that year to appear on this countdown. 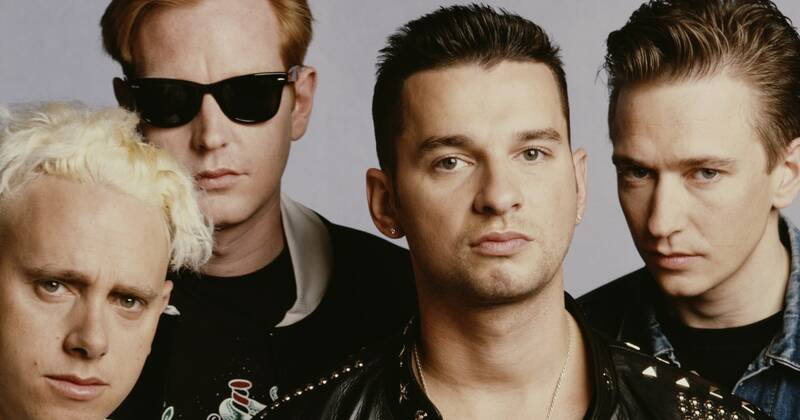 It was a massive hit in the US - in fact, it was the first single by the band to chart higher in the States than in the UK. "Barrel Of A Gun" had been a good choice of lead single from Ultra, since it definitely grabbed the listener's attention - but better singles from that album were to come, including this track, which I always remember being quite long (and taking up a lot of room on mixtapes). 9. 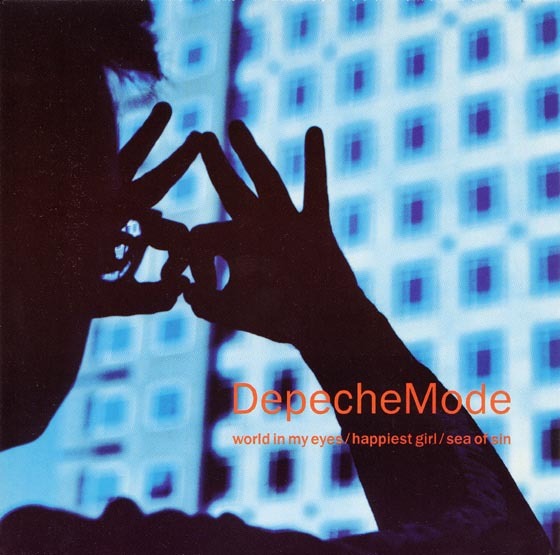 "World In My Eyes"
The fourth single from Violator need not have been the final single since there were other tracks that could easily have been released - especially in those days when seven singles from an album was not unusual. 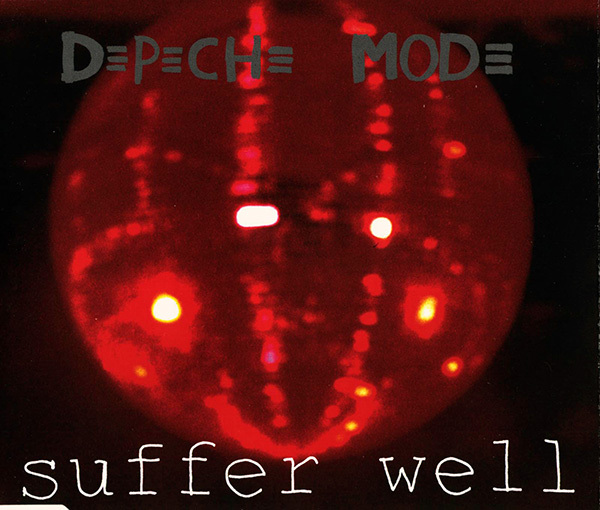 Fans who already had the album were rewarded with not one but two good B-sides in the form of "Sea Of Sin" and "Happiest Girl", making the "World In My Eyes" single a particularly worthwhile purchase. 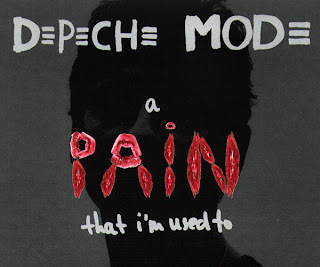 Since many of my other favourite '80s bands had started to disappoint me in the 21st century, I wasn't expecting Depeche Mode to release a single that'd blow me away when they returned after a four-year break from making music. 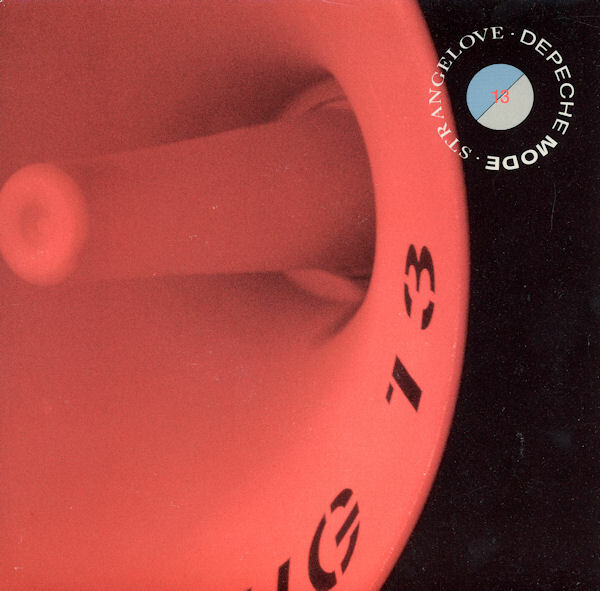 But, they proved me wrong with this track, which instantly became a favourite. We've already seen "Somebody", and here's another song featuring vocals from Martin - and it was the first track he performed to be released as a single in 11 years. 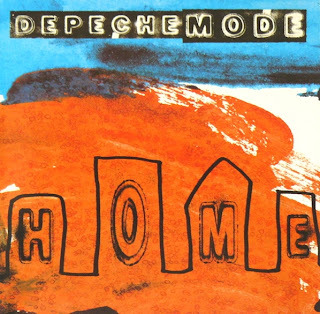 It was worth the wait, with "Home" proving to be my favourite track from Ultra. 6. 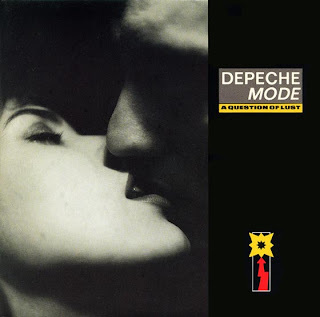 "A Question Of Lust"
Here's the only other single sung by Martin, and like "Somebody" and "Home", it's quite an impassioned ballad - one that I used to play on the piano after I was given a compendium of Depeche Mode sheet music for my 19th birthday. Well, I tried. 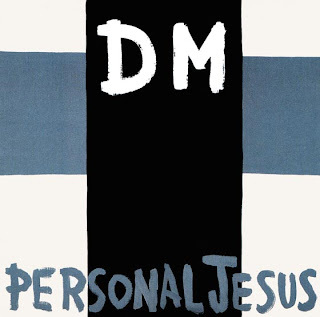 It's been nearly 30 years and DM have not reached the Australian top 30 since this single peaked at number 25 in 1984. 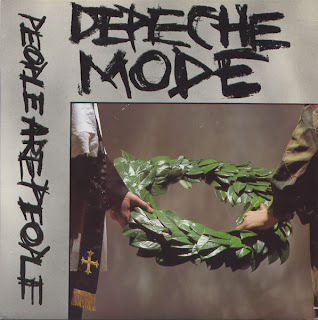 "People Are People" is also one of three songs that have made it to number 4 in the UK - the band's highest ever placing. Despite the chart records achieved by the song, it's not a band favourite and hasn't been performed in decades. Shame. 1993 was the year I rediscovered DM. I'd been aware of them throughout the '80s and was a fan of a number of their songs, but I fully explored their back catalogue after this first single from Songs Of Faith And Devotion was released. 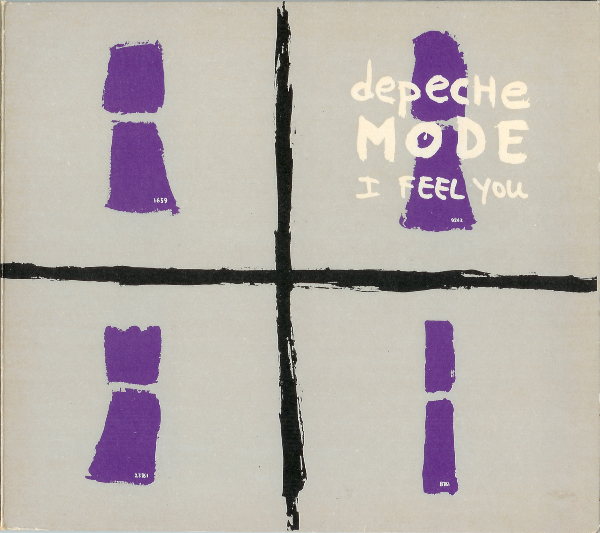 At the time, I bought the CD single of "I Feel You", which featured the amazing "One Caress" - my all-time favourite non-single by the band. This is the song that really put DM back on the map in the UK after more than half a decade of middling singles chart positions. "Enjoy The Silence" also gave them their first US top 10 hit and won the BRIT Award for Best Single. In many ways, it's the band's signature song, and has been sampled and covered by countless other acts. It was also remixed in 2004 by Linkin Park's Mike Shinoda for the Remixes 81-04 album and, had I included that single release in this list, it would have ranked as number 20. 2. "Just Can't Get Enough"
In the 32 years since Depeche Mode's breakthrough hit was released, their sound has changed so dramatically that it's almost unimaginable the band we know today would ever have released this synthpop ditty. 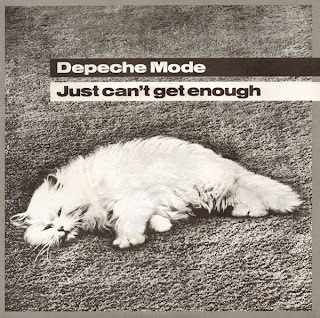 Obviously, "Just Can't Get Enough" comes from the Vince Clarke era of DM, but the band hasn't turned its back on it and the song still gets regular outings during live shows. 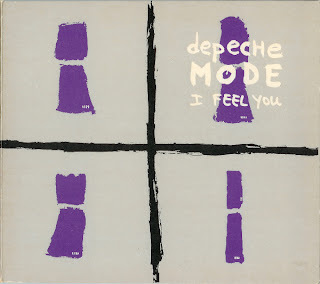 Until 1993, this was the only Depeche Mode single I owned - and my love for it has stood the test of time. 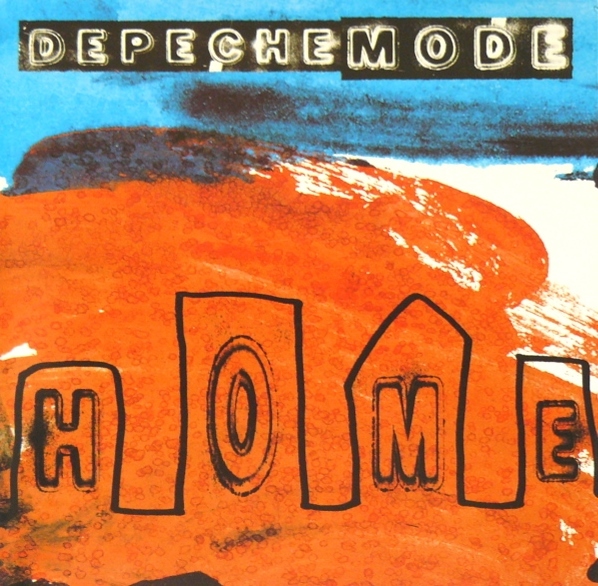 A live version was released to promote 101 in 1989 and the song has acted as concert encore for more than one tour - in fact, it's probably due to pop up again in the Delta Machine set list. Fingers crossed. In the next few days, I'll count down the 12 studio albums released by Depeche Mode so far and give my first impressions of Delta Machine.